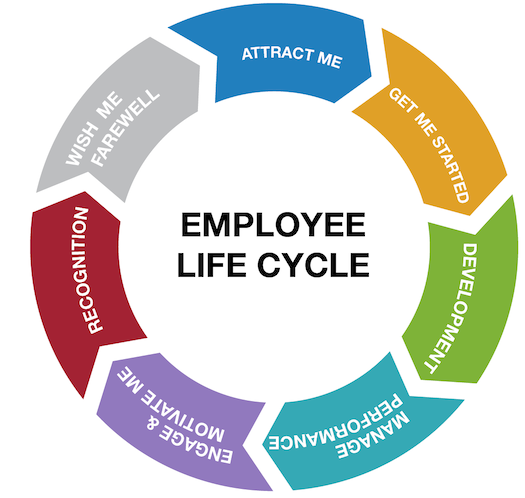 The Employee Life Cycle (ELC) is an established way to follow up people during their life cycle in an organization. Learning to identify in which stage of the cycle are your employees opens a unique opportunity to create better and more effective ways to communicate with them, based on their needs. 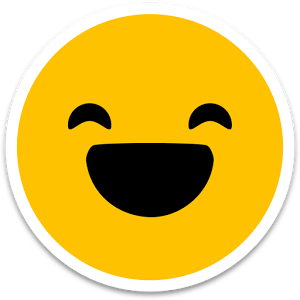 Happyforce can help you listen and understand what motivates people during each phase of the cycle thanks to our Groups feature, that also allows you to follow up how these motivations and needs evolve in time. A group lets you configure a fixed set of specific questions meant only for the people you choose. Group members are the employees you decide to include, and can be invited or removed from the group at any time. Send a question to a group of employees regarding a specific subject, for example evaluating a training session. Creating a fixed question employees answer when they join the group, which enables you to analyze how answers and feedback around the same subject evolve in time. This makes it easier for you to manage key information like onboarding and exit surveys, launch questions to a specific group in the organization (for example, management) and establish if this is done once or using recurring questions. Also, this feature offers different options that let you define what happens when employees are part of a group, which offers you a good amount of flexibility to cover many scenarios in your organization.